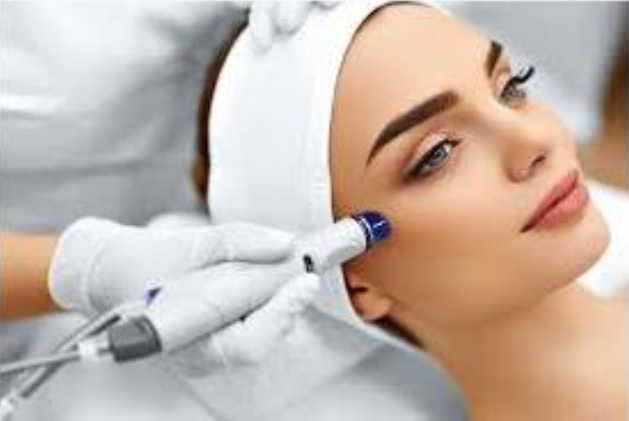 HydraFacial is a hydra dermabrasion facial and fused with exfoliation, cleansing, extraction, hydration and antioxidant in a non-invasive process, developing clearer, more beautiful skin with no irritation or downtime. The treatment is gentle, moisturizing, non-invasive and non-irritating. It is created to enhance the appearance of fine lines, wrinkles, clogged and inflamed pores, oily or acne-prone skin, hyperpigmentation, and brown spots. It is our conviction that Hydra facial will not only improve the texture of your skin but with frequent treatments, it will certainly repair your skin back to health! The Hydra Facial treatment is made for ALL skin types- we strongly urge you to come in for a consultation that we will discuss with you and we can work out an appropriate regimen that will work for you!